Nitchamon Chinavong serves as a Social Media Manager at ETI. 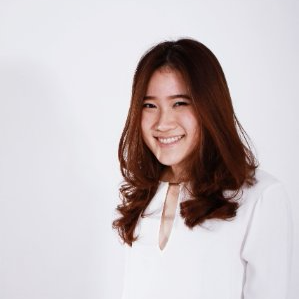 She gained experience in digital and social media as a digital strategic planner with Columbus Agency in Thailand. She learned about ETI through its website and was interested in working to empower kids with disabilities and to initiate inclusion for all. She joined the ETI team in June 2018 as a Social Media intern and helped plan social media strategy and contents. She is currently a graduate student at Boston University, majoring in Advertising. She anticipates graduation in the Fall of 2018 and looks forward to starting her career in the advertising field.